The ultimate in comfort because our handles are packed with lots of soft gel. Let the soft gel handle conform to your hand.Made with the highest quality parts and will last for years. 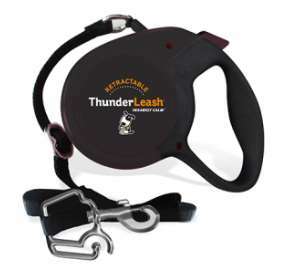 All the benefits of our standard ThunderLeash plus the added freedom of a retractable! 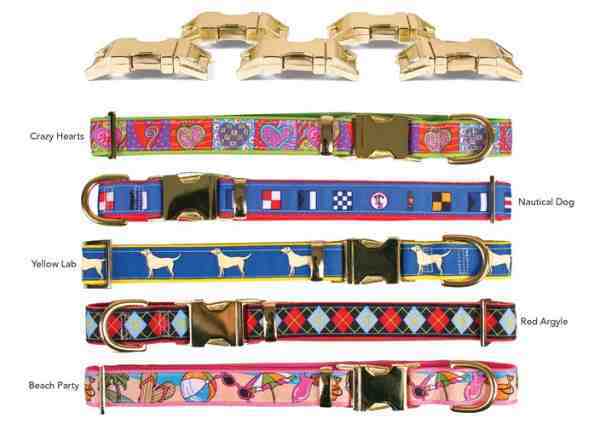 The "no-pull" configuration provides a safe, gentle pressure on the dog's torso providing consistent feedback to stop pulling. Created with safety in mind. Comes with detailed instruction pamphlet and attractive packaging. 1 year warranty. Three sizes.